Posted on 1. November 2015 28. 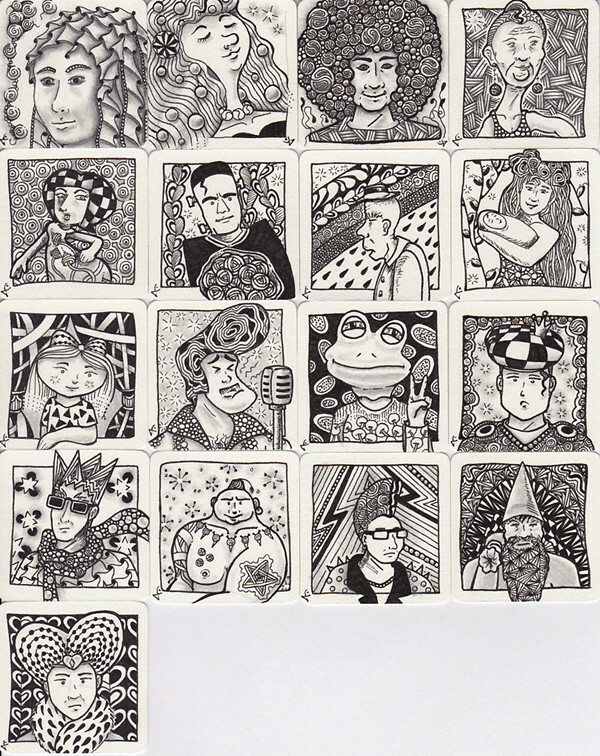 November 2015 by Yvonne LiPosted in challenge, Inktober, Zentangle-Inspired Art (ZIA)Tagged challenge, Inktober, Zentangle-inspired-Art. Previous Previous post: Inktober – Day #17 and: Inktober 2015 is dead – long live Inktober! I admire your creativity with these techniques. It was fun to participate in inktober. I hope my drawing has improved somewhat.